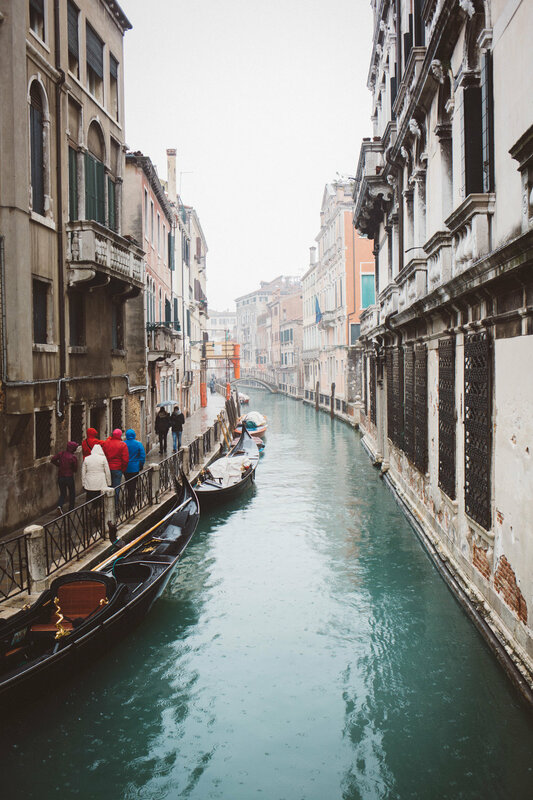 When I was planning to go to Europe for a few months, I had hoped that I'd somehow be able to get to a country I hadn't been to yet. It ended up being Italy! 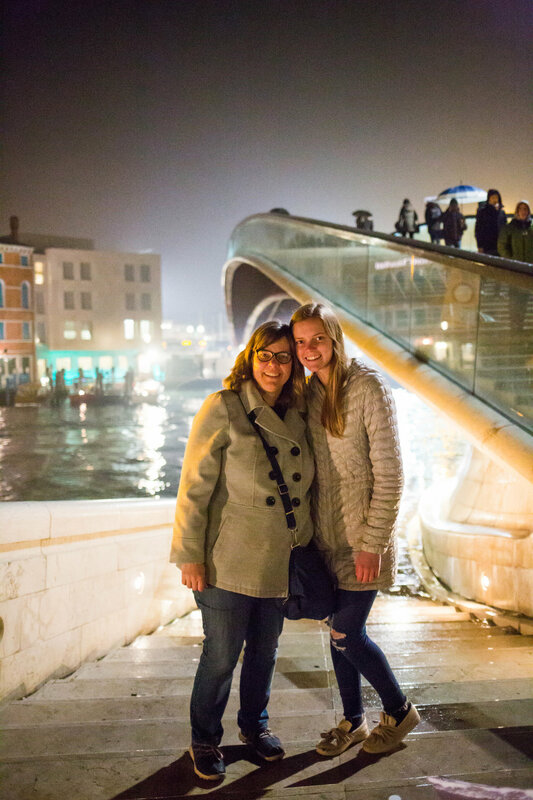 My friend and fellow photographer Brita Haapala was going to visit her daughter Claire in Verona, and it worked out that I could meet up with them and a couple other gals to travel through Italy for a week. It feels like a dream that I even went! I flew from Helsinki to Milan on March 1st and then took the train over to Verona, where Claire met me at the train station. When I arrived at the train station, everything was covered in a wet, slippery snow! It was the first time in six years that it had snowed. Go figure. 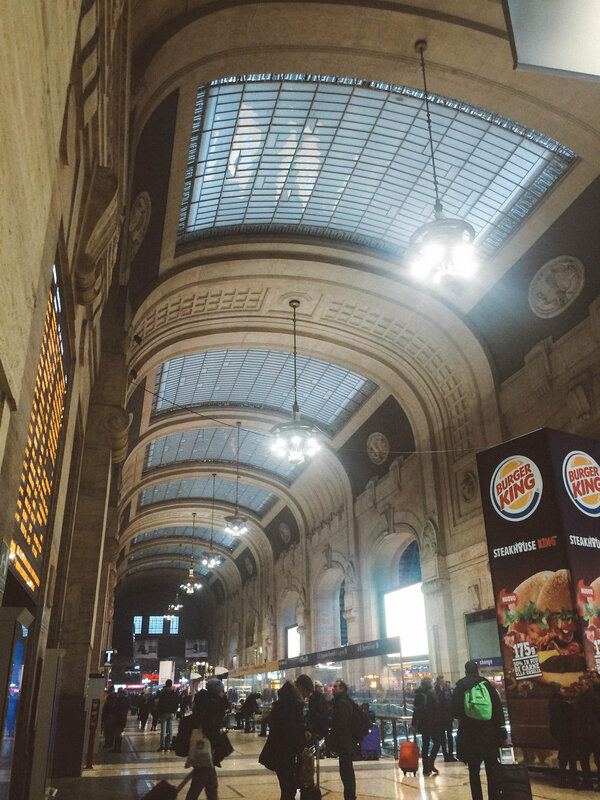 The Milan train station is not a fun place to spend time. It's cold, the wifi doesn't work, and it's crowded. I couldn't wait to get out of there! 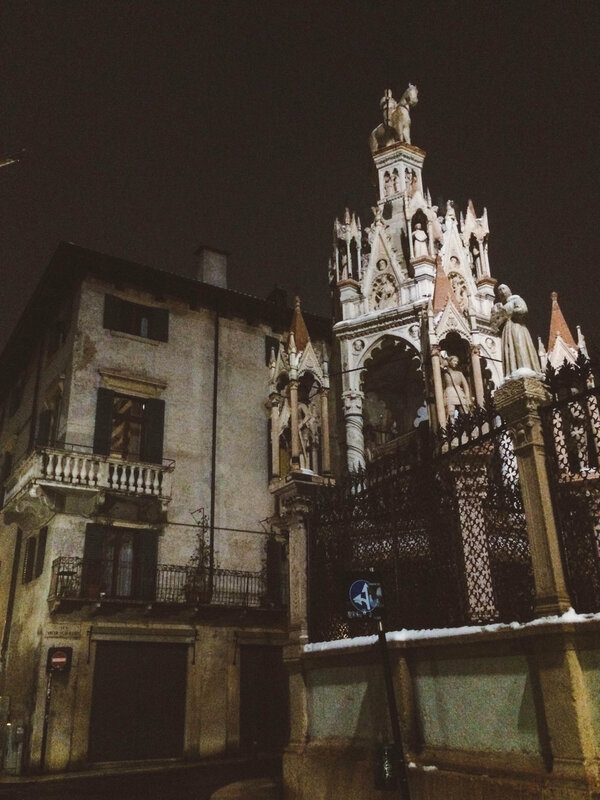 Claire lives in an apartment with four other girls, all of them from the States and studying in Verona for the semester. This is the view from their window! The snow looks pretty but the streets are not built for it and everything was super slippery. Saturday we decided to take the train to Venice for the day. It rained all day but we just bought umbrellas and rolled with it. So much fun! I love how the rainy images turned out. As as we exited the St. Lucia train station, this is what we saw! It left us in awe. You know that euphoric feeling when you see something like never before? This was it. Every time we turned a corner, there was another stunning view. The color of the water was so surreal! 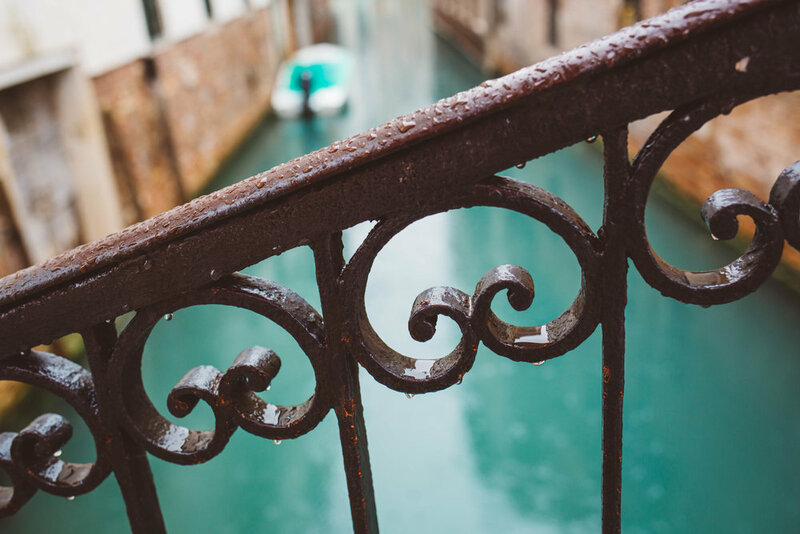 Every other person in Venice had umbrellas too, and some of the alleyways were so narrow that we had to collapse them to fit through. We happened to see a bride and groom getting their wedding portraits taken. They were troopers in the rain! We saw them again 1.5 hours later on the other side of the island! 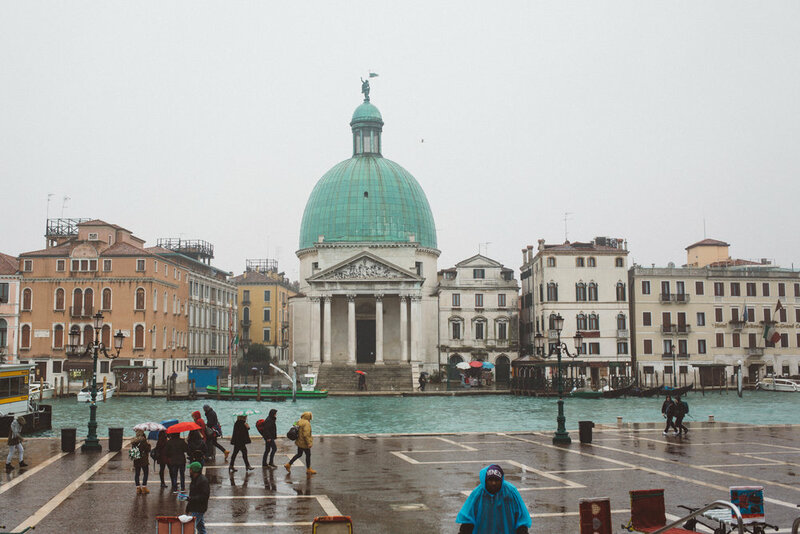 We went over to see St. Mark's basilica. Old architecture gets me every time! Most of the gondolas were docked and covered due to the rain, but we did take a water taxi ride back to the train station at the end of the day. Totally paid 9 euros for a cappucino in Venice. What the heck, we were in Italy! We drank MANY cappucinos, but most of them were much cheaper than that. Night is easily my favorite time to take photos. The energy of a city at night just makes me buzz! Sunday we got to explore Verona, Claire's home city. I liked that it was small enough that we could figure it out pretty easily. One of my favorite parts of about Europe is the history there.. Everything is so much older! Claire walks across this castle bridge every day to go to school, nbd. :) The rest of us had to stop and take a photo every ten feet! Italy really is the country of romance.. These locks are EVERYWHERE. Verona is quite famous for the Romeo and Juliet play, and even more so after the movie Letters to Juliet came out, or so we heard. It's a busy tourist attraction, that's for sure! People leave all sorts of locks and love letters there. This area of Verona is called Piazza Erbe. It made amazed me every time I saw it. The central area of Verona is called Piazza Bra. We stayed in a nearby hotel one evening, so I took advantage and got some night shots. Verona has an arena somewhat similar to the Colosseum, but it was closed due to the snow. Jessica arrived Sunday evening! None of us five knew all of the others before arriving in Italy- I knew Claire and Brita, Gina knew Brita, and Jessica knew Claire, but we all became fast friends! Below is Jessica, Brita, Claire, Gina, and me. We left Verona on Monday afternoon and took the train to Cinque Terre, which is HANDS DOWN my favorite place in Italy. 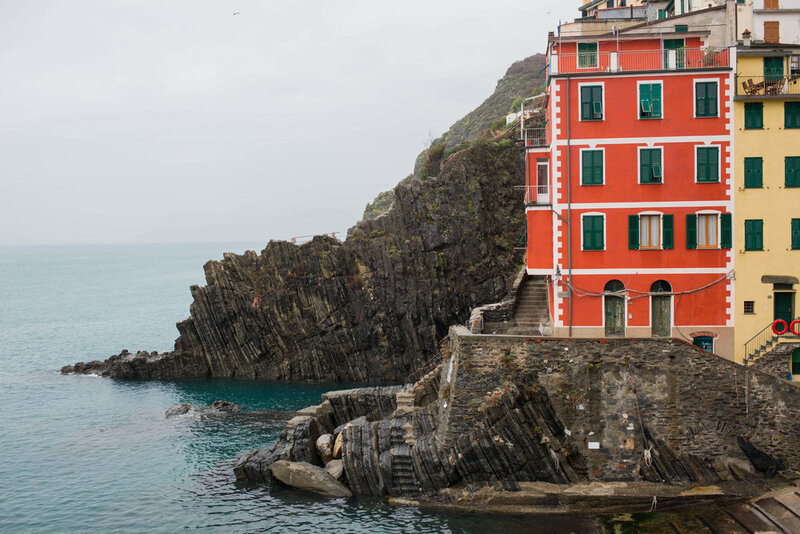 There's five little towns built into the cliffs on the Mediterranean. 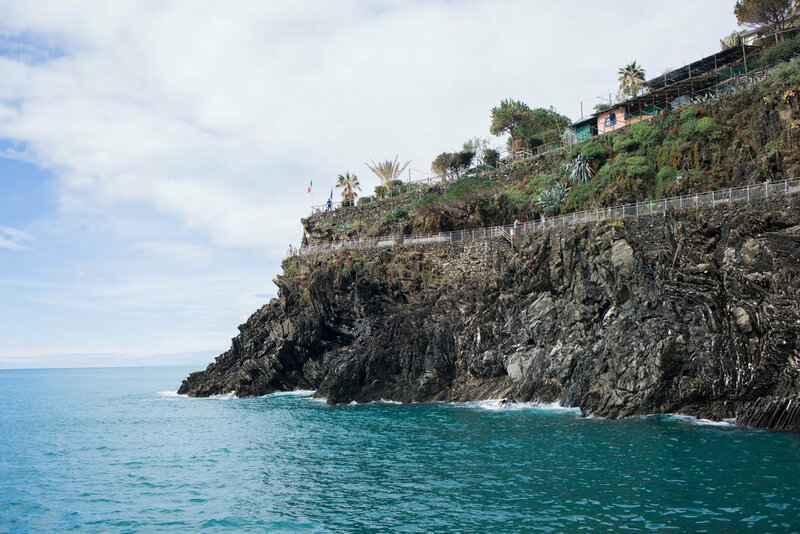 We stayed in Riomaggiore and also checked out Manarola. We were in Cinque Terre about a week before many businesses were opening up, but that meant there were less people in town and we got more space to ourselves! And then the sun came out. Us Yoopers were in our glories! 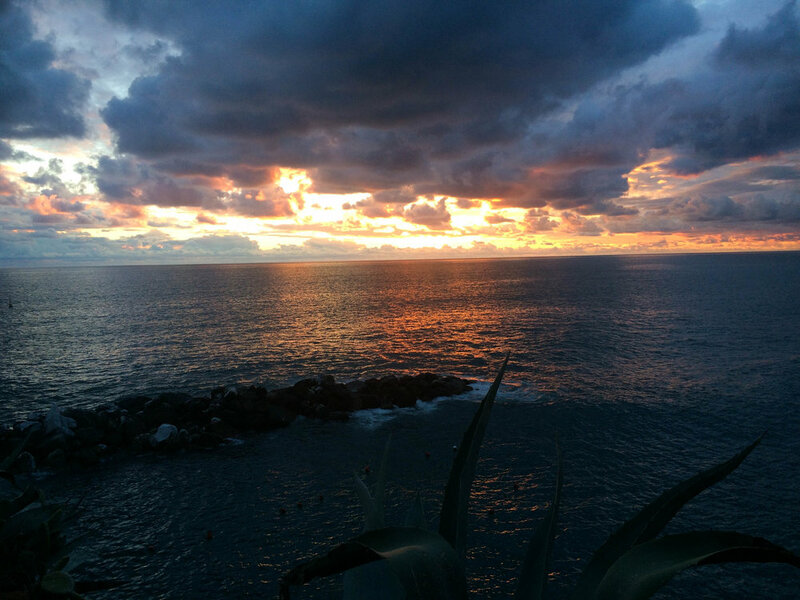 Our vrbo apartment was in Riomaggiore, so we made it back there in time for sunset. It's literally a two minute train ride from one town to the other, but on the way back, the doors of the car we were in on the train wouldn't open. A line of people started walking over to the next one, but the doors started closing before I could get off, and I heard "JENNAAAAAAA" being yelled by my travel companions. A couple guys wrenched the doors back open so everyone else could get off, and us gals had to giggle at the slight overreaction. Anyways, this next frame is going to be printed on a canvas eventually. I need it hanging in my house. I hate selfie sticks with a burning passion. I'm not opposed to documenting the moment, obviously, but I couldn't believe how many people walked around looking at their selfie stick more than the views in front of them. I wanted to take that one and chuck it over the wall! That night it stormed, and the next morning, the sun was shining and the waves were crashing. We had until noon before our train left and we took advantage of every moment. It felt like heaven. Once the fisherman showed up, I waited for the perfect wave. 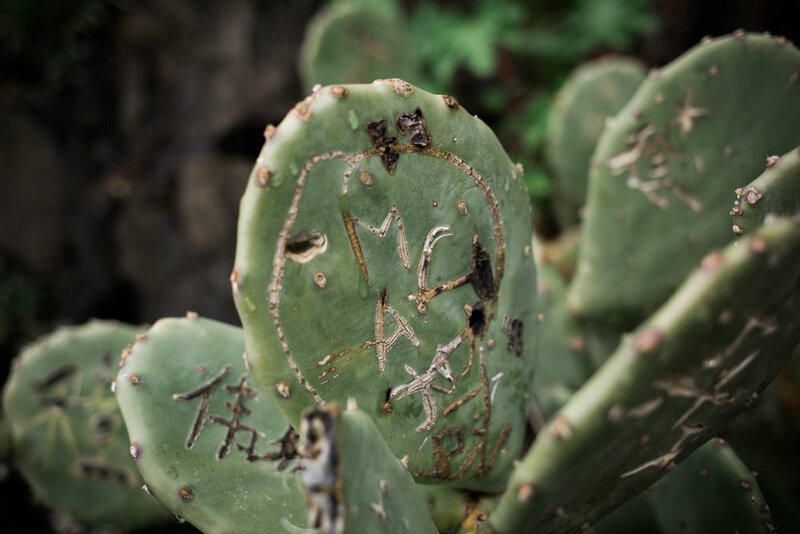 Cinque Terre was warm and cozy and just my kind of place. I could have stayed there for a week! We left there on Wednesday and took the train down to room, where we stayed in a vrbo apartment. We started our day in Rome at the Vatican. I took three semesters of art history in college so it was neat to see some of the pieces I had learned about in real life! The Sistine Chapel was beautiful but we weren't allowed to take photos in there. The thing about Rome is that the city is built all around these ancient structures, so you just turn a corner and run into the Pantheon. 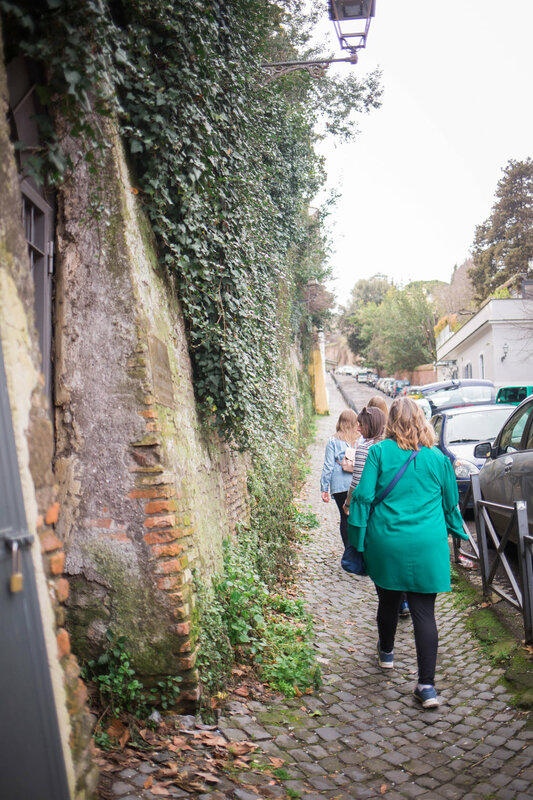 It was 70 degrees when we were in Rome! We walked up to an overlook to see the city. Look at the huge crowd surrounding the Trevi fountain! We had planned to see the Colosseum, but we thought they were open until 7:30, and when we got there at 4:30, we were told tickets weren't sold past 4. That was kind of a bummer, but the outside view was awesome too. The whole trip, Gina had talked about having a three hour dinner. After walked 12 miles around Rome in a day, we ended up at this cute restaurant called Necci, and we did spend nearly three hours eating outside. We went all out and got appetizers, cappuccinos, entrees, more cappucinos, and dessert too! On the 9th, Jessica and I left Rome, she to fly home and me back to Helsinki, while Claire, Brita, and Gina continued on to Florence. I was ready to go but so grateful I'd had the chance to experience Italy with such great people. Just the other day I messaged them and asked if anyone else sees random photos of Venice and thinks "I can't believe I've been there!!" I debated back on forth on going to Italy at all since I was in Europe for three months without working, but I just decided to buy the ticket, knowing things would work out, and they did. :) The food was delicious, as was the coffee, and I don't care if I ever go back to Rome, but if anyone wants to visit Cinque Terre, count me in!